The Apple TV is now available in the Brazilian online Apple Store, only a few hours after Apple started offering films and music in the Brazilian iTunes Store (see our report). 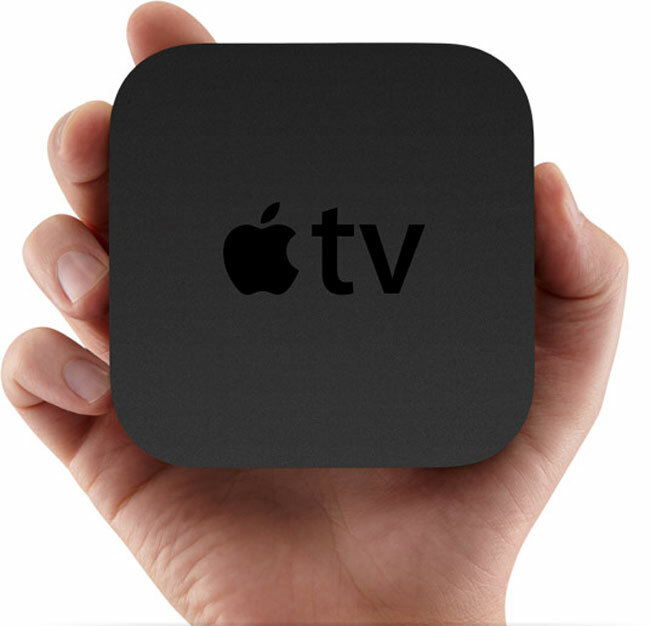 With the Apple TV, Brazilian users will be able to enjoy the music and movies they bought directly on their TV. While perfectly timed to follow the launch of additional sections in the iTunes Store, this news isn’t entirely a surprise, as the Brazilian national telecom agency homologated the device a couple weeks ago. As usual with Apple devices, the Apple TV is much more expensive in Brazil than in the US. While it costs $99 in the US, it is priced at R$399 in Brazil (US$217), payable in 12 installments without additional fees. Free shipping is available in both countries.